Oakland–In truth I never lost my marbles, I simply didn’t have any. I have PTTD (Posterior Tibial Tendon Dysfunction aka “adult acquired flatfoot”) in my left foot and it is immobilized in a boot until I go back to my podiatrist for a check up to see how the healing is progressing. I can’t walk my normal 10,000 daily steps, I can walk, but no exercising. I see this as an opportunity to slow down, rest, and work on my upper body. 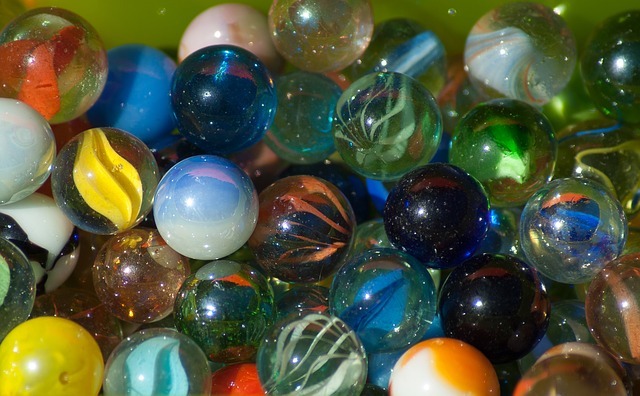 As for the marbles, my doctor suggested I use them in a stretching exercise. I bought some. I place the marbles on the floor next to a cup, using my toes I lift the marbles up from the floor and put them in the cup. It strengthens the muscles in the arch. I repeat it 15 times. Peace, love, gratitude, compassion, and blessings.